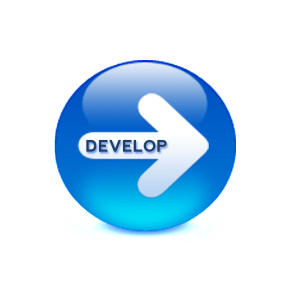 APPLICATION DEVELOPMENT - AIMWEB Global Web Solutions - Leaders in Search Engine Optimization, Pay Per Click Management and Search Engine Marketing. Cape Town, South Africa. Because you know exactly what you want we will give our 100% to listen, absorb and understand your requirements, needs and wishes as a customer and provide you with a perfect development solution that will meet your demands. Businesses now opt for creating various software and application to create a prominent online presence. 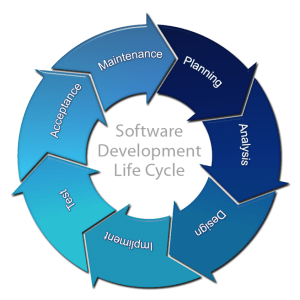 Custom applications help companies to obtain a perfect solution for their varied requirements. Our experience, expertise and exposure in this field help us in creating customized products that meet the requirement of the business. With the use of cutting-edge technology, we create innovative solutions for our clients. It starts with business analysis, documentation, design of the application, user interface and finally system implementation. 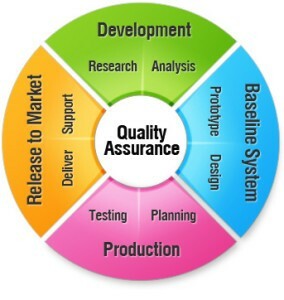 Our services are not restricted to just the development of software and applications but also at performing regular maintenance of the software, security, portability and thorough testing against world wide standards. Chat to us about the different payment options and packages available on the software development.